Whether it’s a preferred clear aligner, bracket-maker, 3D printer, or more, it should be up to you to choose the way you work. 3Shape OPEN orthodontics opens the doors to your preferred treatment and manufacturing options. At AAO 2018, 3Shape presented its brand-new software module, 3Shape Clear Aligner Studio. * The new module is created for labs and practices with in-house labs, wanting to produce their own clear aligners. Depending on your expertise, design and production of the clear aligners can be done in-house using 3Shape Clear Aligner Studio or conducted by 3Shape design partners such as FullContour, which states a turnaround time for both its clear aligner and indirect bonding designs at 48 hours. 3Shape Indirect Bonding Studio adjusts the patient’s malocclusion to create the setup based on a doctor’s preferences with just a click. The software virtually places the brackets and then enables the precise transfer of the bracket bonding positions to the patient using printed transfer trays. Any adjustments can be done easily onscreen prior to printing and transfer. 3Shape is changing dentistry together with dental professionals across the world by developing innovations that provide superior dental care for patients. 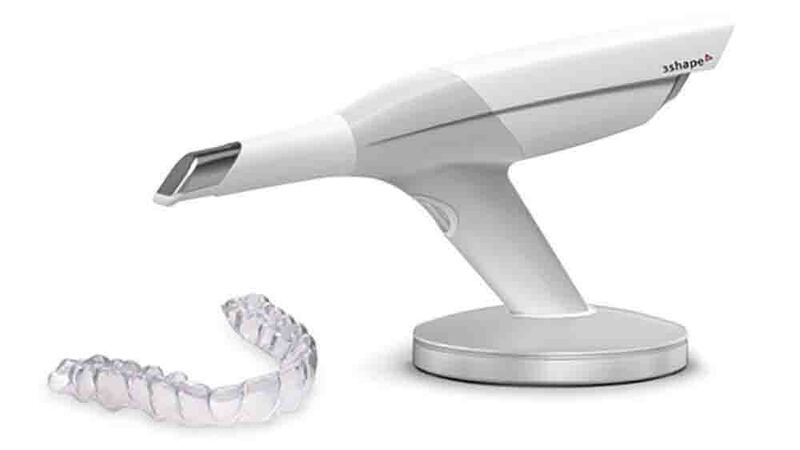 The company’s portfolio of 3D scanners and CAD/CAM software solutions for the dental industry includes the multiple award-winning 3Shape TRIOS intraoral scanner, the upcoming 3Shape X1 CBCT scanner, and market-leading scanning and design software solutions for dental labs. This information was provided by 3Shape.